The robust Promass E has a long standing reputation as a cost-efficient solution accurately measuring liquids and gases in a wide range of standard applications in the chemical industry. With genuine loop-powered technology, Proline E 200 enables cost-effective and seamless integration into existing infrastructures. 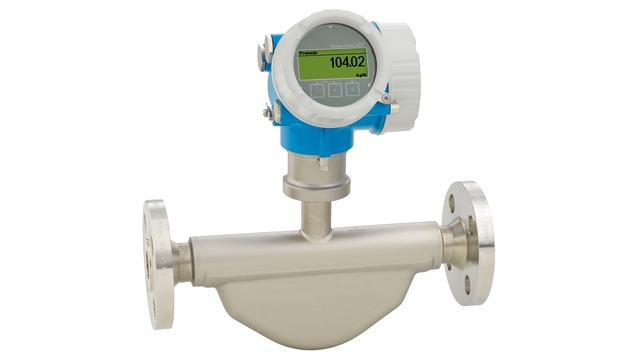 The flowmeter offers highest operational safety in hazardous areas thanks to its intrinsically safe design (Ex ia). Heartbeat Technology ensures process safety at all times.